Description: When do humans gain human rights? 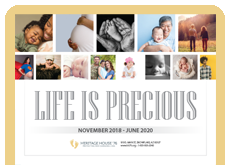 Why does the difference of a few inches make the difference to the right to life? 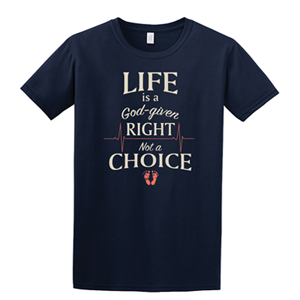 This shirt makes the point simply and with straight-forward ease - unborn babies should have equal rights as all other humans. 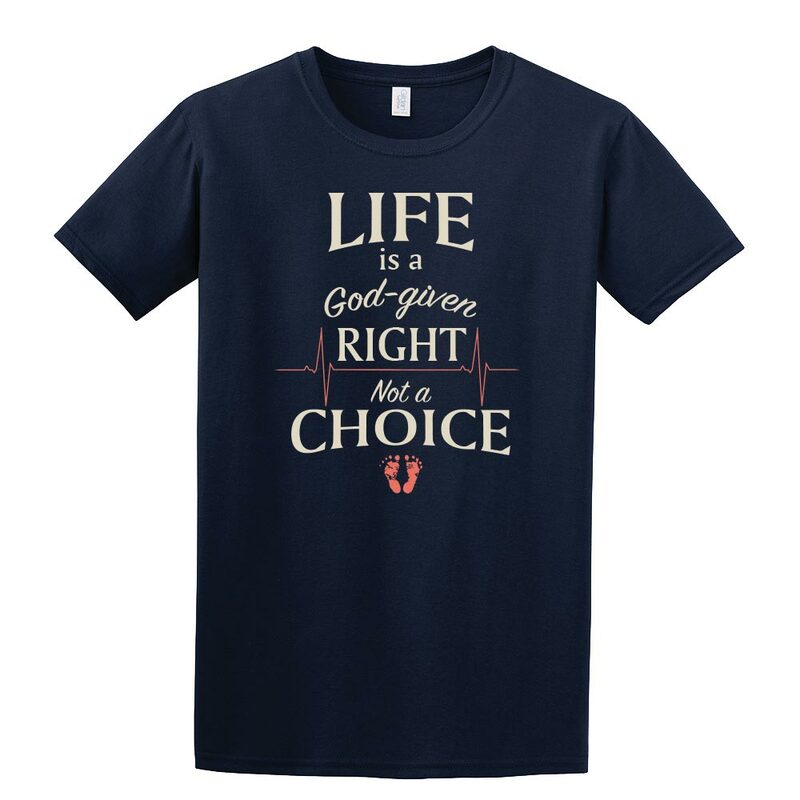 Printed on a Men's Gildan Soft-style shirt that feels amazing as you wear this powerful message.